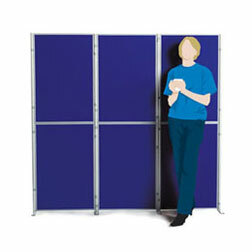 At Premier Exhibitions we provide a wide range of exhibition stands to suit all needs. 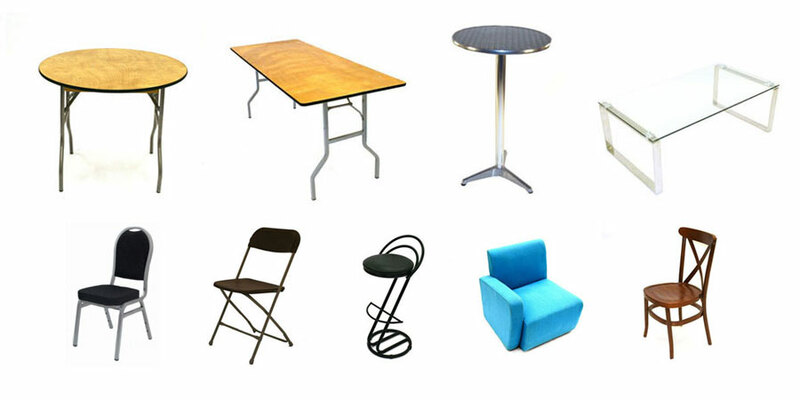 These stands are available to purchase and we also provide a hire service that includes a complete nationwide design, distribution and set-up service. 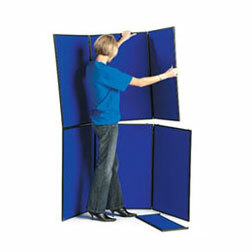 If you are new to exhibitions and trade show you maybe considering your options to the best exhibition stand solution that meets your needs. On this page we will look at the different types of exhibition stands and accessories that you can use to maximise the impact at your show. 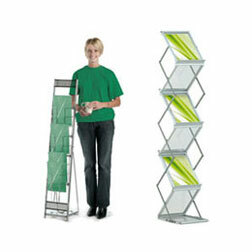 If you have printed exhibition materials that you would like attendees to take away with them then Literature Racks & Literature Dispensers are the perfect way to offer these materials to people passing your stand. Attendees of trade shows and exhibitions are often very busy and grabbing a little of their attention can be hard. 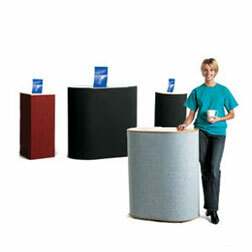 Literature Racks & Literature Dispensers offer a way for you to present materials to attendees without them committing to a longer conversation on your stand. If you decide on purchasing your exhibition equipment it is important to understand that you will also need to store the equipment and transport to and from the exhibition venues. Getting the correct carry bags and transit cases will ensure that your exhibition stand equipment is properly protected and it will make it easier for you to transport it to your venue. 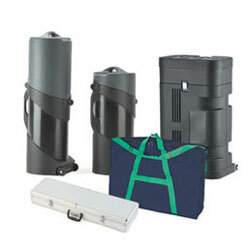 At Premiere Exhibitions we stock a range of carry bags and transit cases for you to purchase. Lighting can make a real difference to your stand and help it stand out from other exhibitors that you will be competing with. Not only will it able you to highlight the items on your stand that want the passing footfall to focus on it also creates a warm bright environment. Often you will want to engage with your audience and make them comfortable around a table to talk about your products and services. There are a wide range of options for you to do this from High Tables to coffee tables depending on your stands size, the style of your exhibition stand and the footfall you are likely to expect. Coffee tables and reception seats can be used to make your guests feel relaxed in an informal setting and high tables and stools are great for smaller and briefer discussions. 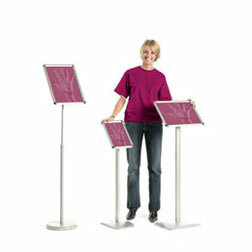 More formal tables can be used to present marketing materials and products. If you are looking to grab the attention of people who pass your stand with a simple message or you want to inform them off an item they are looking at then grip frames a& info points can really help sell your message. They are available in a range of sizes and provide a simple and effective way to convey simple information on your exhibition stand.